Guests: John Batchelor, Dr. Haym Benaroya, Dr. David Livingston. Topics: 3D printing in space, robots & drones in space, lunar & Mars settlement, plus the lunar space elevator. You are invited to comment, ask questions, and discuss the Space Show program/guest(s) on the Space Show blog. Comments, questions, and any discussion must be relevant and applicable to Space Show programming. Written Transcripts of Space Show programs are not permitted without prior written consent from The Space Show (even if for personal use) & are a violation of the Space Show copyright. We do not permit the commercial use of any Space Show program or part thereof, nor do we permit Space Show programs to be edited, placed on YouTube, or other private channels & websites. Space Show programs can be quoted in news articles, papers, academic & research work but must be cited or referenced in the proper citation format. Contact Dr. Livingston for questions about our copyright and trademark policies which we do enforce. This program is archived on The Space Show website, podcasting, and blog sites with permission from John Batchelor. Please visit the John Batchelor Show website for more information about this fine program, www.johnbatchelorshow.com. Remember, your Amazon Purchases Can Help Support The Space Show/OGLF (www.onegiantleapfoundation.org/amazon.htm). For those of you listening to archives on live365.com & rating the programs, please email me the reasons for your rating. This will definitely help improve Space Show programming. Thank you. Please note that audio and transition issues are a result of copying the John Batchelor broadcast & are not within my control as they originate in the Batchelor studio. John Batchelor and I welcomed back Dr. Haym Benaroya to discuss using 3D printing, robots, drones and reusable rockets for lunar and Mars settlement. Dr. Benaroya had much to say about 3D printing in space and the pace at which the industry is moving forward. He explained why the use of robots and drones would take longer given the challenges faced in these industries in working in the space environment. The subject of advanced propulsion & the lunar space elevator came up. Not only did Haym say it was probably doable for a lunar elevator given the materials we have today, he was considering a proposal to NASA for a lunar space elevator demo that would be self-deployable. He briefly explained his amazing concept. He said for Mars and lunar travel, we would be using chemical rockets for a long time. You can email Mr. Batchelor or Dr. Benaroya through me at drspace@thespaceshow.com. 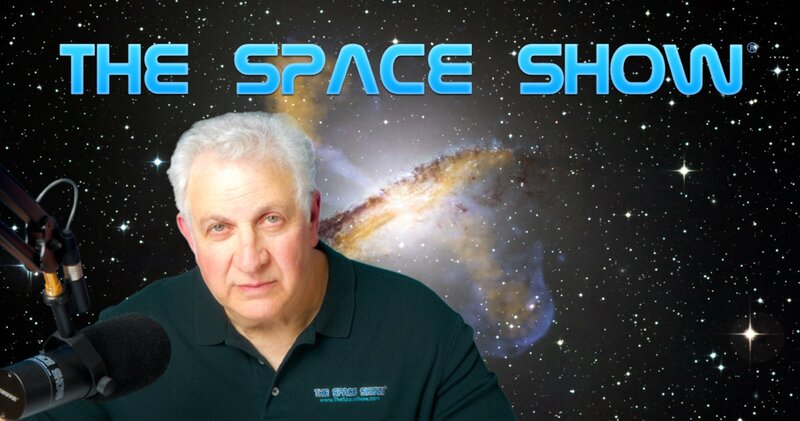 Post your comments/questions in the comments section for this archived program on The Space Show website.